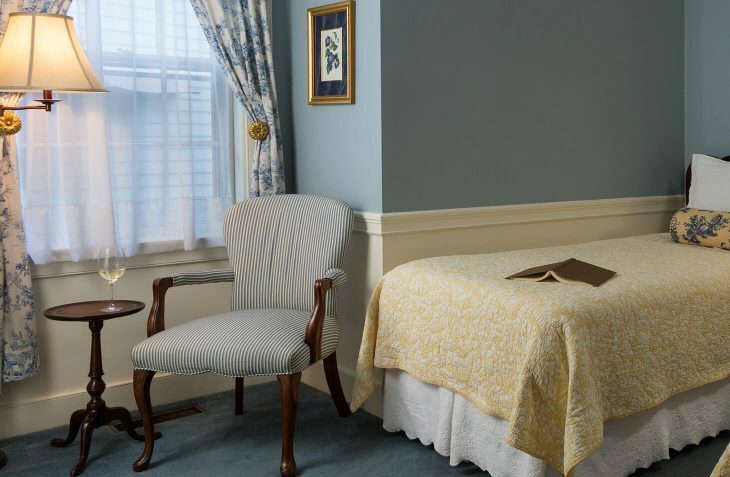 Room 2 at our hotel near Salem, MA is situated on the first floor and is furnished with two twin beds, a reading chair, TV/DVD and a private bathroom with a walk-in shower. 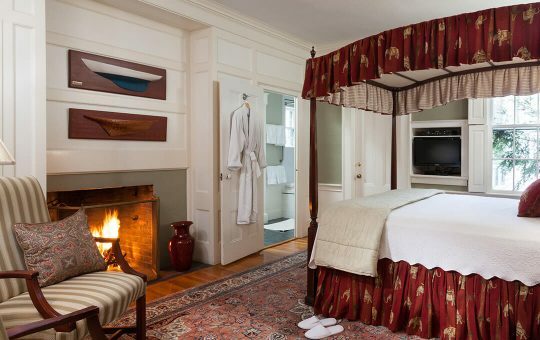 This room is perfect for a couple that needs their own sleeping space or two friends traveling the area for an enjoyable getaway. Winter & Spring Getaways. Book 2 nights get the third free! 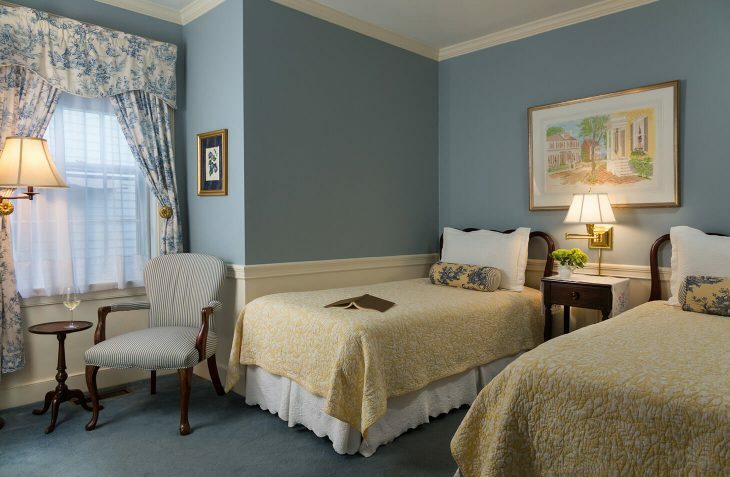 Book any room Sunday-Thursday for two nights and get the third night free!